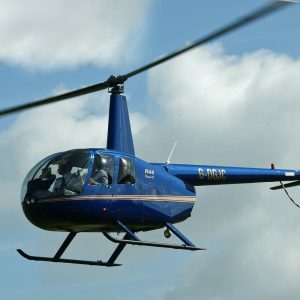 Experience the feeling of flight with one of our 5 minute Helicopter Buzz flights from Manchester City Airport! 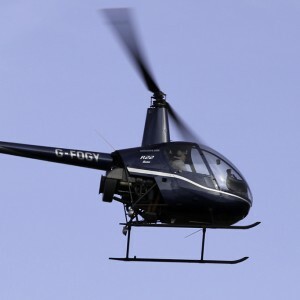 Enjoy a tactical helicopter flight from Manchester City Airport. 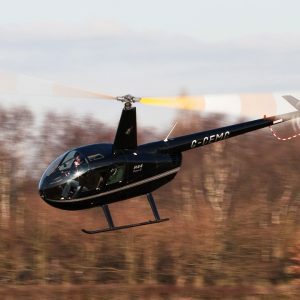 Enjoy a 15 minute Helicopter Experience flight from Manchester City Airport! 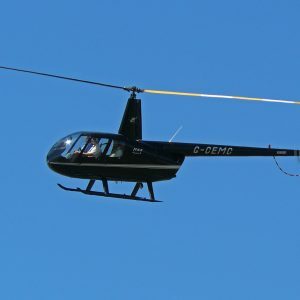 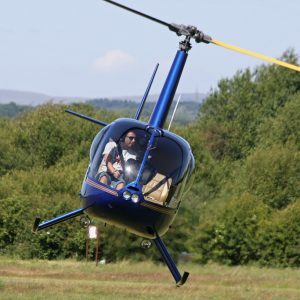 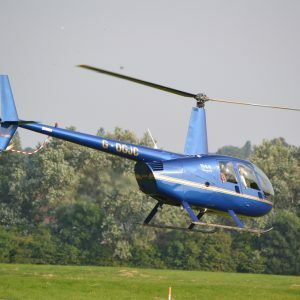 A trial lesson is a great experience, whether it is just for fun or even the starting point of gaining a helicopter licence. 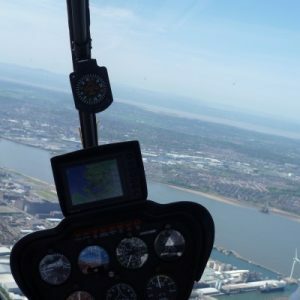 This 60 minute helicopter experience is available from Manchester City Airport and allows you to have more in-depth hands on control of a helicopter. 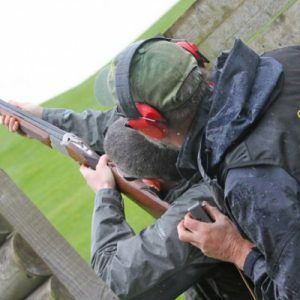 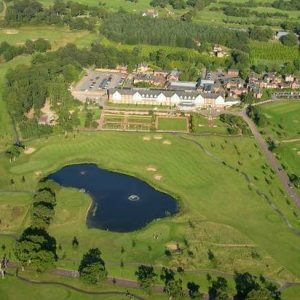 Helicentre are please to have teamed up with specialist outdoor activity centre Catton Hall which is situated in the Cheshire countryside. 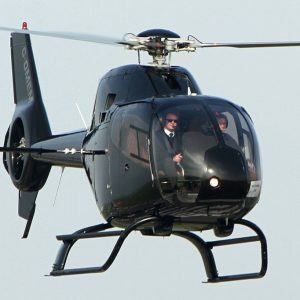 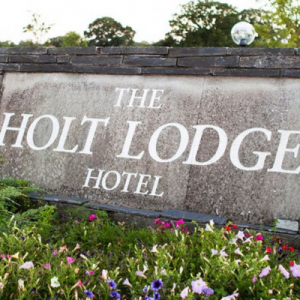 VIP champage helicopter flight departing from Manchester City Airport to Holt Lodge Hotel; enjoy a mouthwatering 3 course meal in the Rafters Restaurant with a glass of chilled champage. 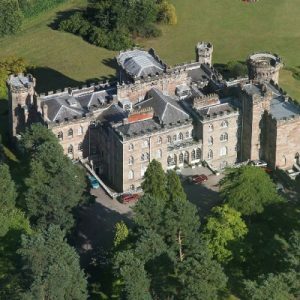 Departing from Manchester City Airport, enjoy this helicopter tour around the city of Chester and the magnificent grounds of Eaton Hall, home to the 6th Duke of Westminster. 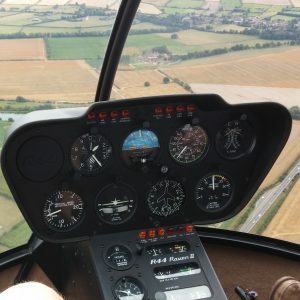 Enjoy a 5 minute pleasure flight, followed by a pint at Runway 26 (can include a small glass of wine, small spirit & mixer or small soft drink) for £50 per person.